. REDECORATED AND NEW CARPETS. 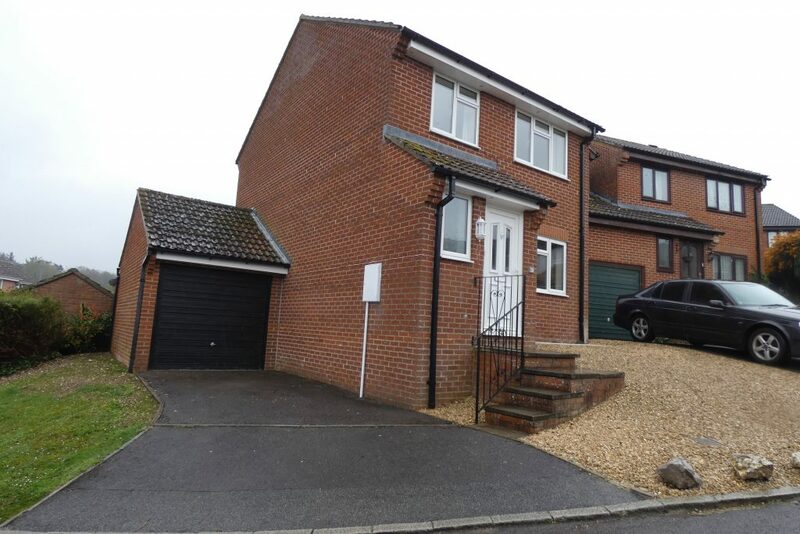 A well presented 3 bedroom detached house with garage and Driveway. Entrance Hall, W.C, Lounge and Kitchen/Dining room. 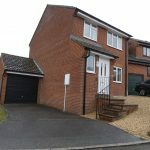 Two double bedrooms and a good sized single Refitted white bathroom with shower. Enclosed Rear Garden (pedestrian access to Garage). Gas central heating and double glazed. Appliances included: Cooker & Extractor Hood. Length of tenancy: Normally initially a 6-month tenancy and then a periodic tenancy thereafter.